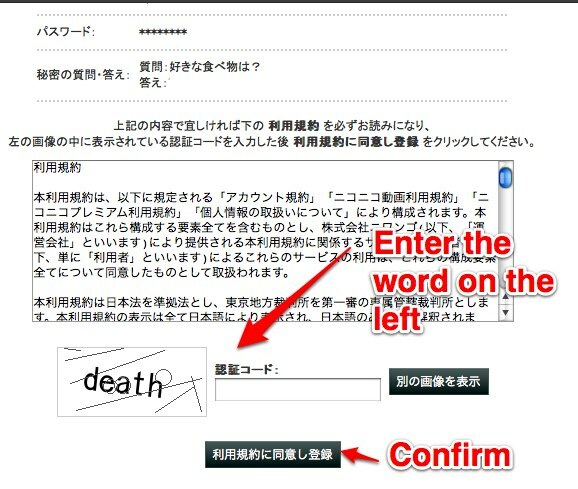 Tokyo University of Foreign Studies students began a new web translation site, a basic guide of what you should and should not do if you see another afterquakes for non-Japanese people in (at this point) 28 languages. The original guide was not from official, but gathered from tweets of Japanese people, many of who advised from their experiences on past big earthquakes like in Kobe, Niigata, etc. 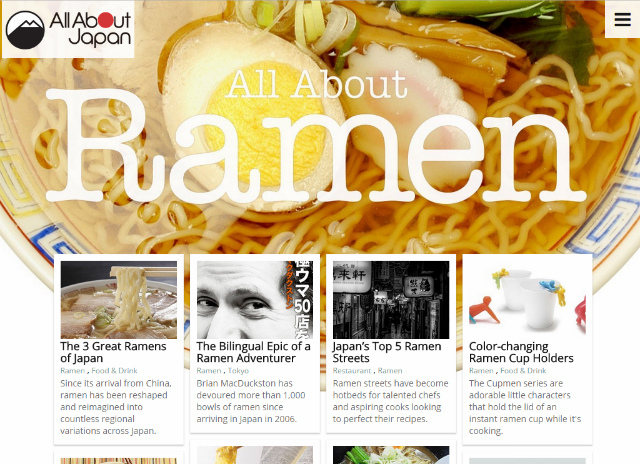 This project started from just one TUFS university student from statement on Twitter. Since the magic of twitter, a large number of people turned into strong supporters who built up number of teams to make all the translation, more than 24 languages. 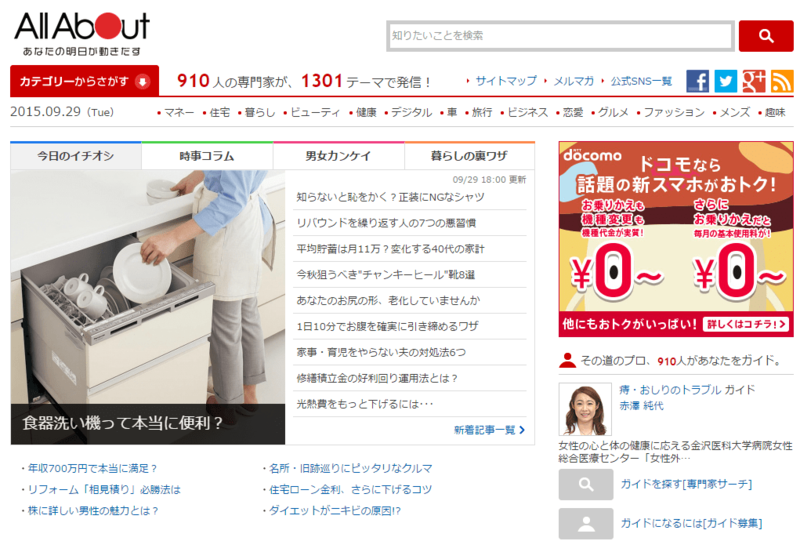 Thanks to everyone who support this project. 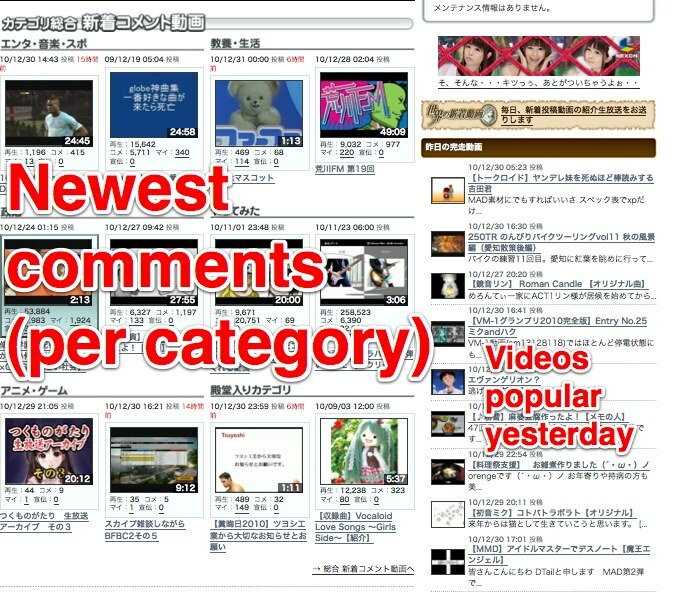 We explained how to register for Japanese video sharing site Nico Nico Douga in English here (click here for a list of all Nico Nico articles we’ve written so far). 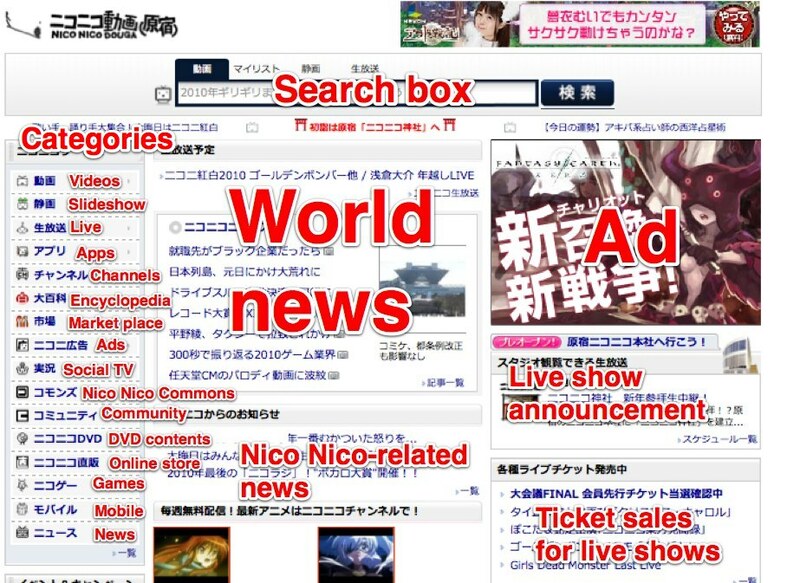 This quick guide should explains Nico Nico’s main features and how to actually get around the site (ignore our older guide). 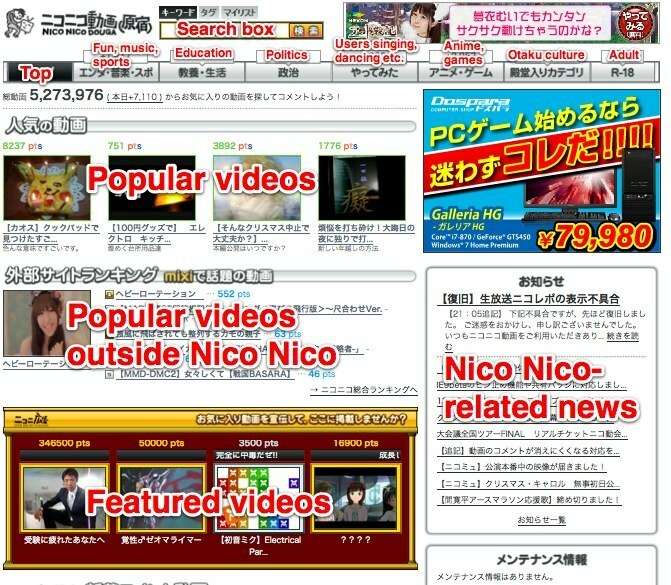 Nico Nico has changed a lot over the past months, having added live streaming, apps, a manga section etc. 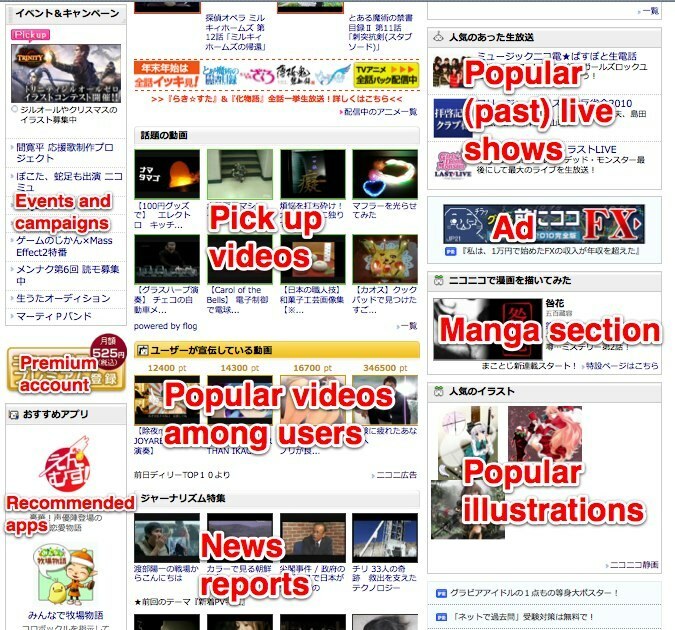 – too much to cover the now massive site in a blog post. Please click on the screengrabs to enlarge them. 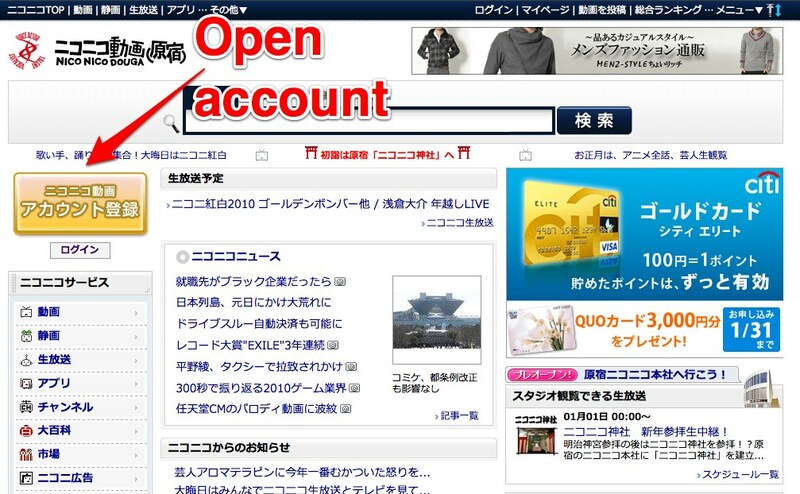 It’s been a while since we explained how English speaking users can set up an account for Japan’s super-popular video sharing site Nico Nico Douga (click here for a list of all Nico Nico articles we’ve written so far). 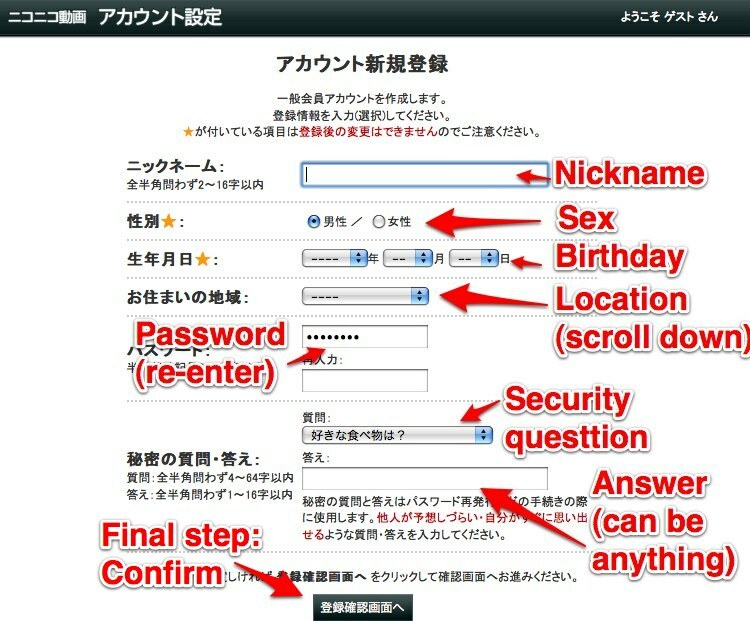 A few things changed in the registration process, which is why we thought it’s a good idea to give you a new guide (so please ignore the older version). 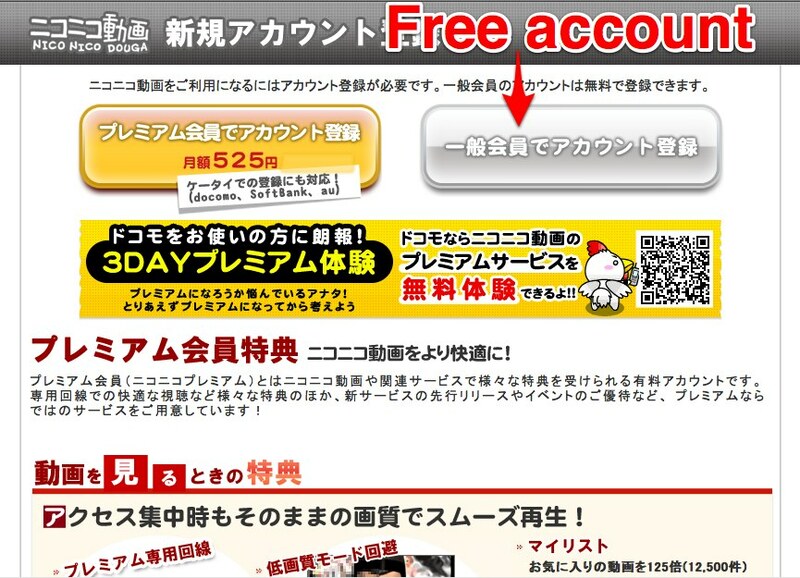 Please follow the instructions given in English in the screengrabs below to register for the site (click on the pictures to enlarge them). 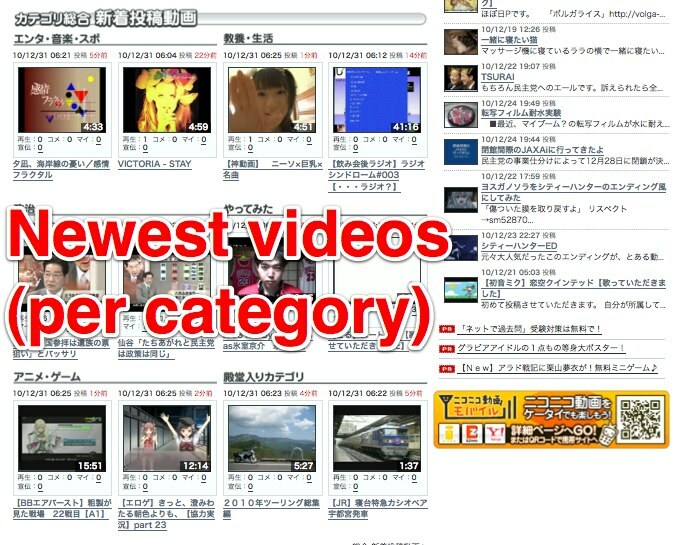 Learn how to use Nico Nico Douga here. 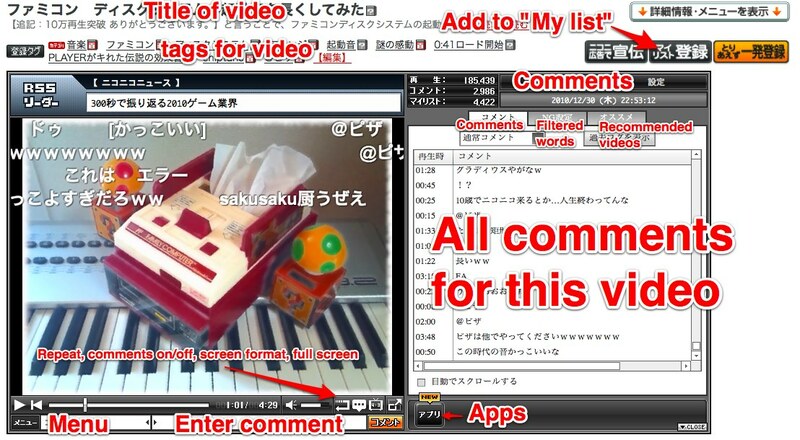 Again, click here for a guide (in English) on how to use Nico Nico Douga in Japanese.